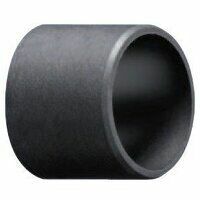 In this section of the Bearingboys site, you will find our range of plastic bearing bushes. 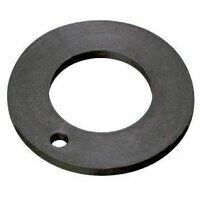 We have plain and flanged plastic bushes, as well as washers. Within this section, you will find G sleeve bearings and G thrust washers, both of which are available in a wide variety of sizes. Bearing bushes are often used where a bearing is not appropriate for some reason, or where one is not deemed necessary. 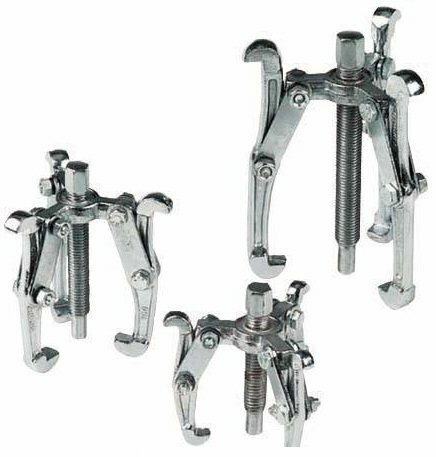 They are therefore found in all manner of equipment across a broad range of industries.